First….Thank you for posting the Polka Dot Flea on your side bar…Are you a local? Will you be coming to the flea? 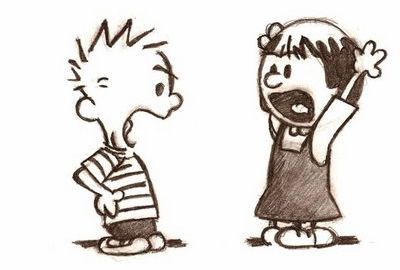 Oh conflict, it so depends….the older I get the more likely I am to let it roll off, if I am going to confront it usually it is right on the spot and then it does not get blown up! You’re welcome! I like to help other businesses when I can 🙂 I am not a local, unfortunately, because I would love to come! Ha, I try to bring it up as soon as possible too, sometimes though, I cannot always do that. I used to be very confrontational, but I am learning (as I get older as well), that there’s no reason to get so hung up on things all the time. People need to just relax and take things as they come…or not!